Diameter range 2mm to 80mm Hex - 6mm to 60mm, Square - 6mm to 75mm, Flat - 16x4mm to 75x50mm AND Oval, half round, round corners squares / flats as per specific drawing / requirement per specific tolerance -- Ground and Bright Finished status. 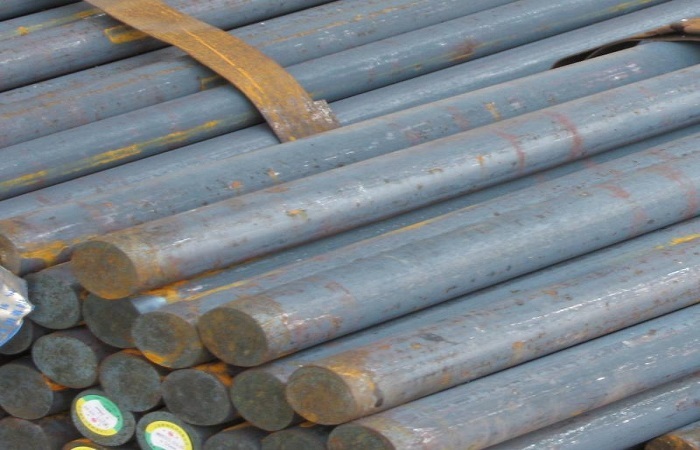 We are the reputed manufacturer of MILD STEEL BRIGHT BARS-SAE 1018,SAE 1015,SAE 1010,SAE1008 Etc... Our products are made up of high grade quality of raw materials and using advance technologies. These are available in different dimensions and can also be custom made to suit clients' specific requirements. 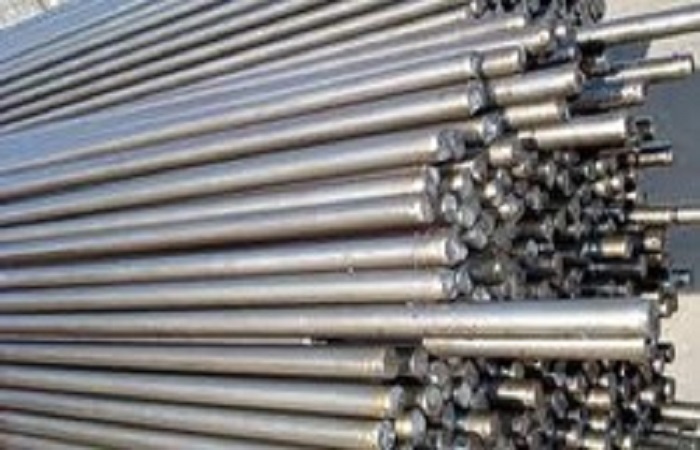 With the support of our competent professionals, we manufacture and offer a quality range of En8 - En8 D,EN 18-CARBON STEEL BRIGHT BAR which are sturdy & customized. Using modern machinery, these are manufactured under the supervision of experts. Our CARBON STEEL BRIGHT BARS are available in different sizes and dimensions to meet clients' requirements. Diameter range 5mm to 80mm, Hex - 8mm to 55mm, Square and Flat -- per customized requirements. We are one of the major manufacturers of Free Cutting Steel Bright Bars-EN 1A,EN 1A L, EN8 M. We manufacture our products with optimum quality of raw material. We provide these bars to our customers in different sizes and dimension according to the requirements of the client's demand. Free Cutting Steel Bright Bars are appreciated for precision application, micro component manufacturing, strength durability and fine tuned finishing. Diameter range 5mm to 80mm, Hex - 6mm to 60mm, Square and Flats -- per customized requirements. With the years of experience in this domain we manufacture and offer varied range of CASE HARDENING STEEL BRIGHT BARS-20 MNCR5,16 MNCR5, SAE 8620,EN 353 Etc.. These bars are made of optimum quality of raw materials. 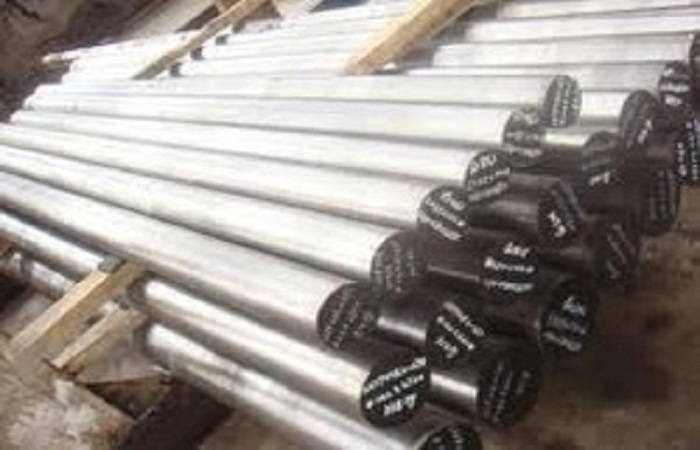 CASE HARDENING STEEL BRIGHT BARS are mainly applicable in automobile industries and machine, engineering applications. Diameter range 6mm to 80mm, Hex, Square and Flats-- per customized requirements. We are amongst the trusted manufacturers and suppliers of ALLOY STEEL BRIGHT BARS-SAE 4140,EN 19,SAE 4340,EN 24,EN 31,EN 36 Etc... 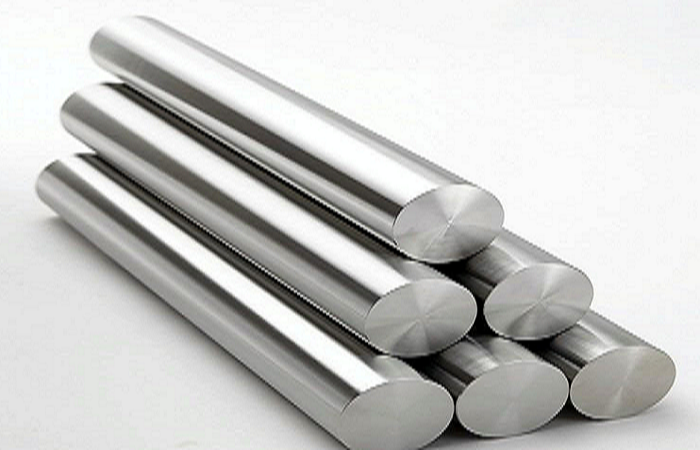 These bars are made out of optimum quality of steel and other specific chemical compositions. 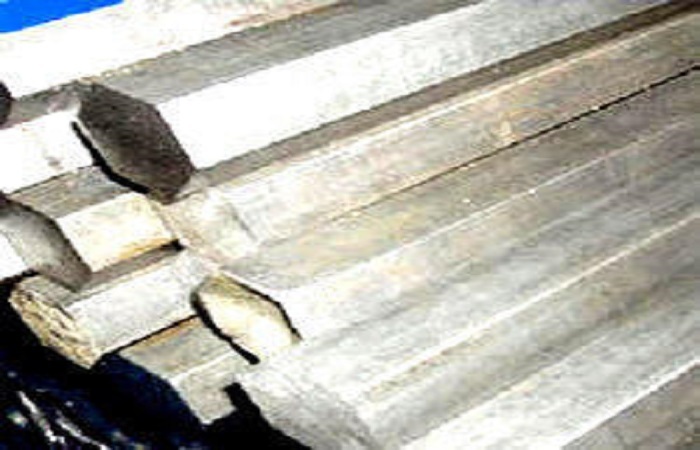 We offer these ALLOY STEEL BRIGHT BARS in different grades and dimensions as required by clients. Our steel bars are checked on well defined parameters to ensure flawless quality and complete client satisfaction. 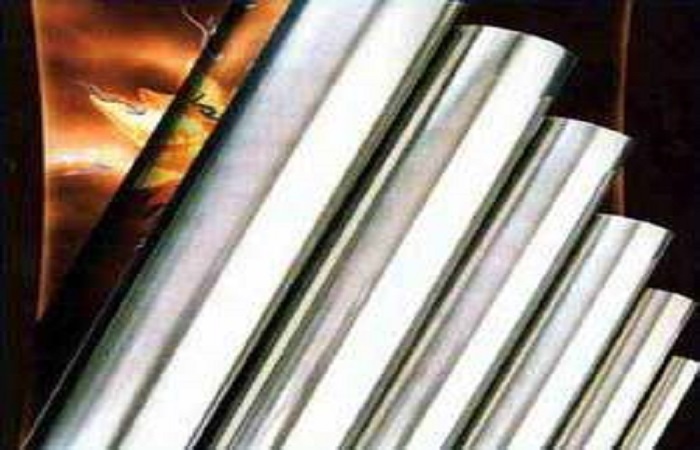 It is basically used for highest integrated usage--life, strength & durability purpose in various industries. Diameter range 5mm to 80mm, Hex - 16mm to 50mm, Square and Flats -- per customized requirements.